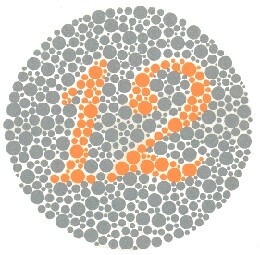 Around the world, approximately 1 in 12 men and 1 in 200 women are affected by color blindness. 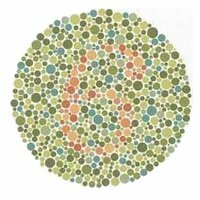 This fairly common condition often goes undiagnosed, because patients do not realize they aren’t seeing colors like other people do. 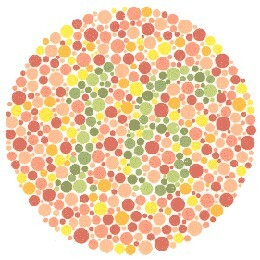 yet testing for color blindness is simple and doesn’t even require a trip to the doctor. You can do it easily online using your computer. Simply look at the symbols below and enter the numbers that you can see. 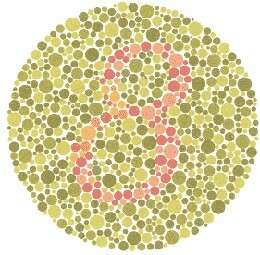 You will get an instant result that will help you know whether or not you are struggling with color blindness. How does this test work? 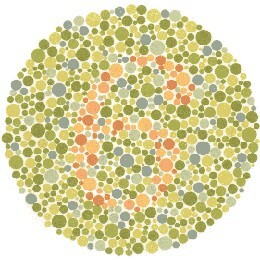 This test, known as the Ishihara Test, makes numbers out of dots that are a different color than the dots surrounding them. 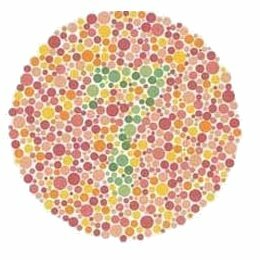 Someone who is color blind sees all of these dots as the same color, whereas someone with normal vision can distinguish the different colors. It is a fast and simple way to determine whether or not you are struggling. 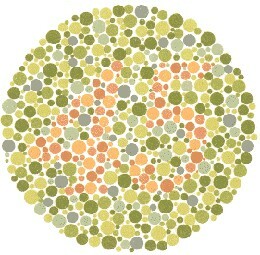 Look at the pictures below, and enter the numbers that you see in the corresponding boxes. Are you concerned about your results? Did you struggle to see several of the numbers? Did you find yourself guessing instead of confidently entering the answers? 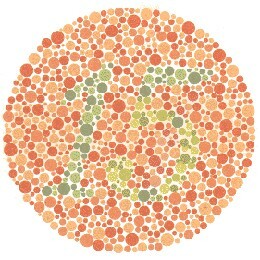 If the test shows that you may be color blind, and you feel that color blindness is affecting your everyday life, then there is good news for you. 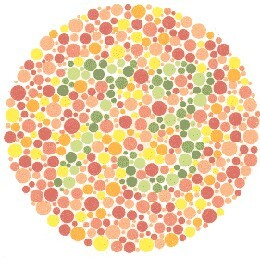 Color blindness treatment is available to help you see the full range of colors that other people see. The ColorCorrection System™ from ColorMax offers an easy, personalized solution to the problem of color blindness. 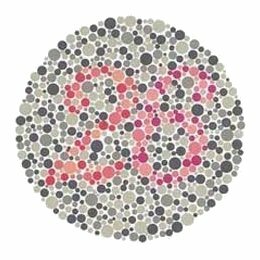 This system has helped hundreds of people just like you overcome color blindness and the challenges it can cause. 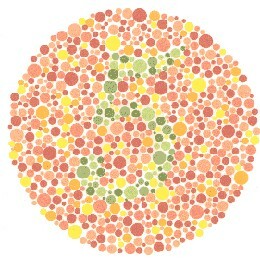 Whether you have known for a long time that you are color blind or just found out using this test, there is a solution. Reach out to our team today to learn more about the ColorCorrection system and how it can help you see colors clearly again.